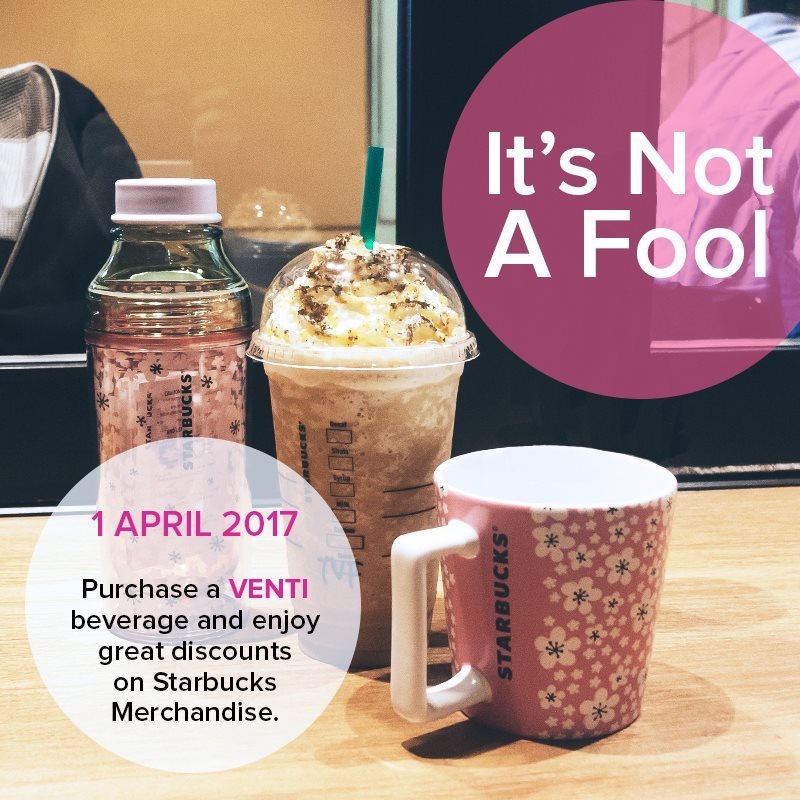 Starbucks Offer Starbucks Merchandise Discount Up To 50%off Deal! 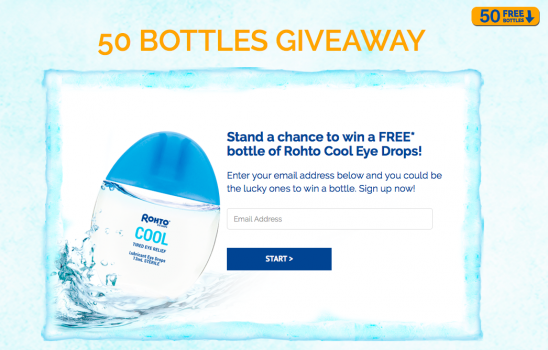 FREE Rohto Cool Eye Drops Giveaway! 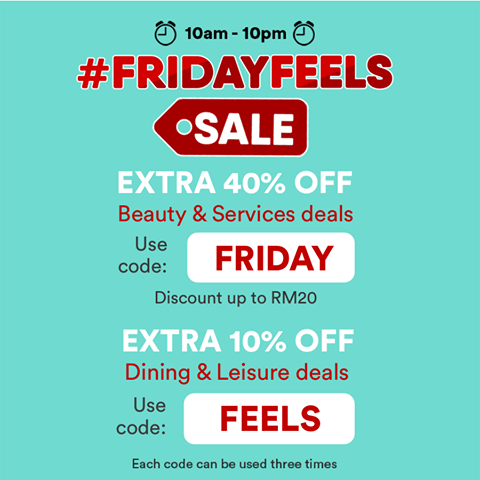 Fave by Groupon Offer FridayFeels Sale! 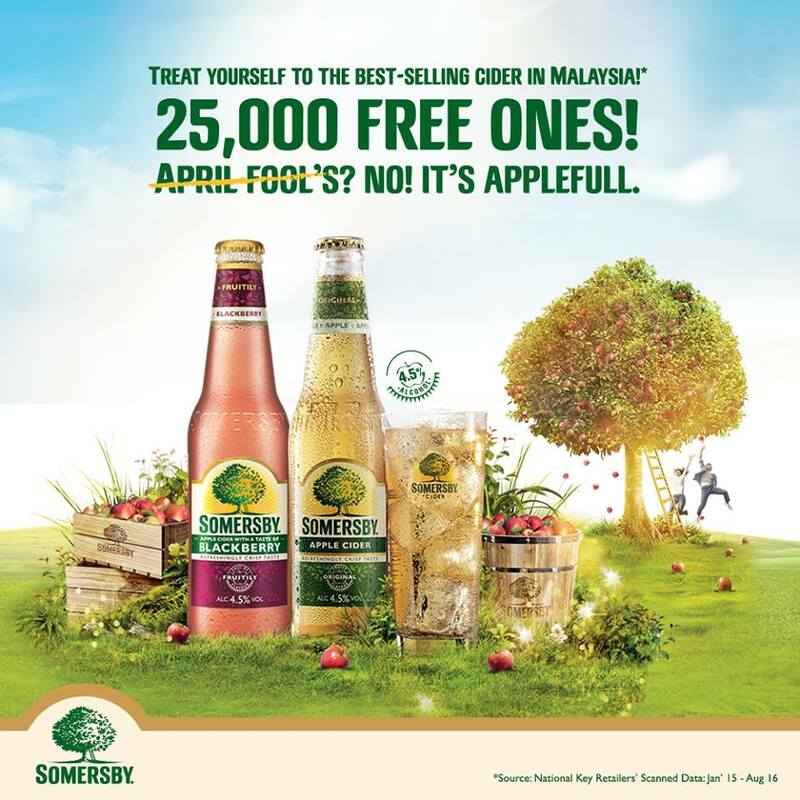 TealiveXMoola Offer Tasty Tea Promo! 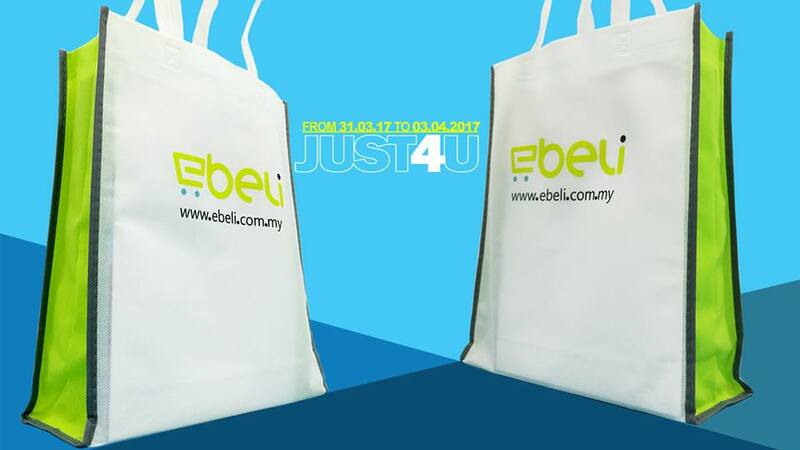 FREE Non Woven Bag Giveaway To Your Doorstep! FREE Caudalie Grape Beauty Sample Kit Giveaway! 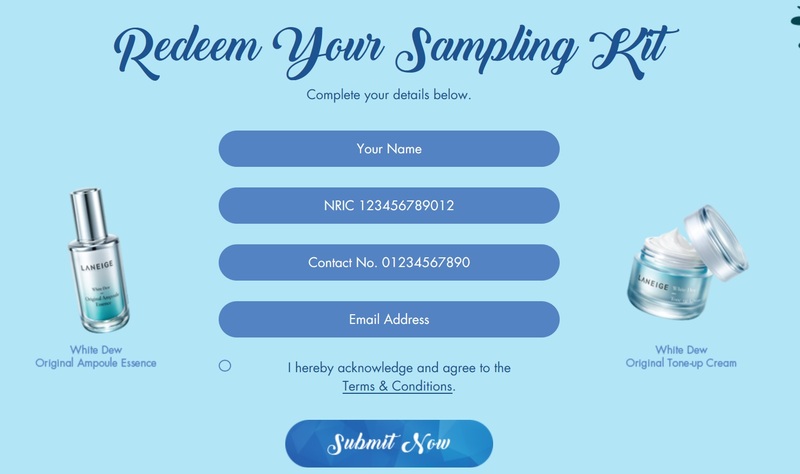 FREE Laneige White Dew sampling kit Giveaway! 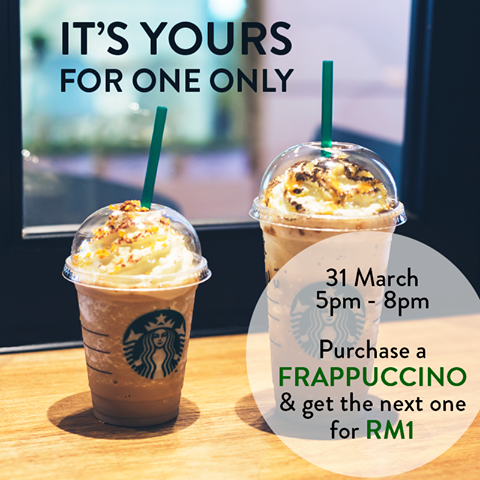 Starbucks Offer Your Next Cup Frappuccino Drink at RM1 Only! 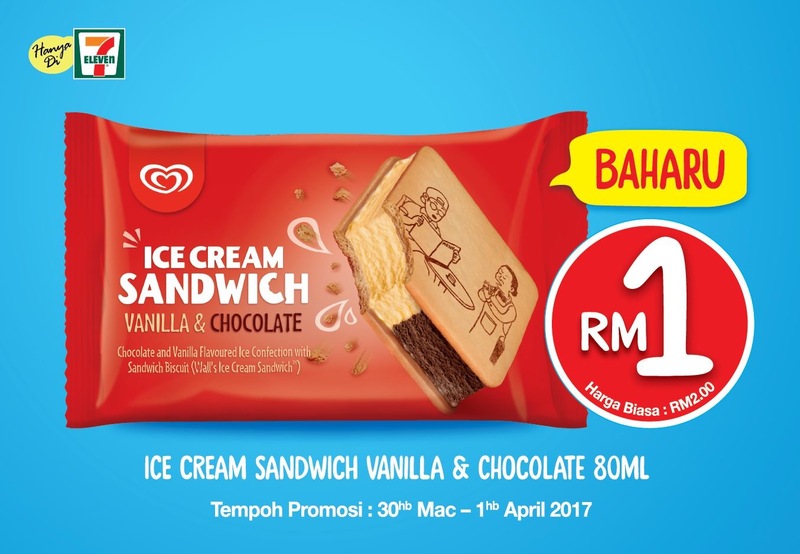 NEW Wall’s Ice Cream Sandwich Vanilla Or Chocolate at RM 1 Only!